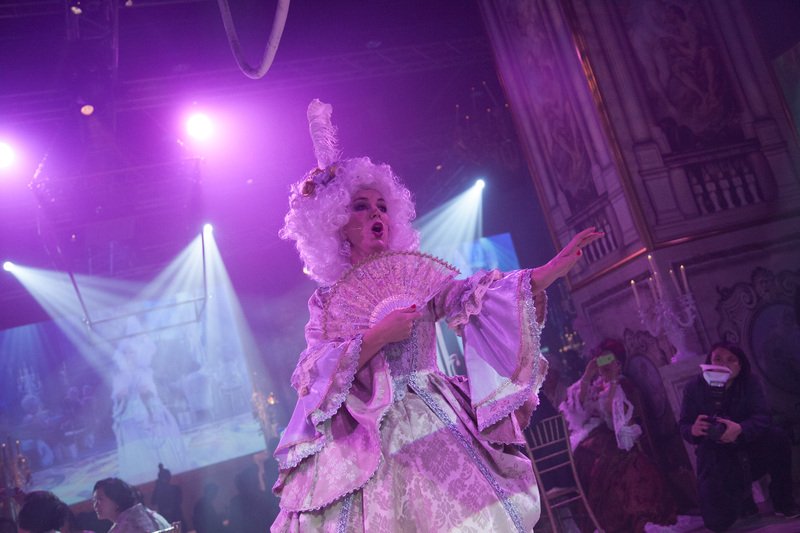 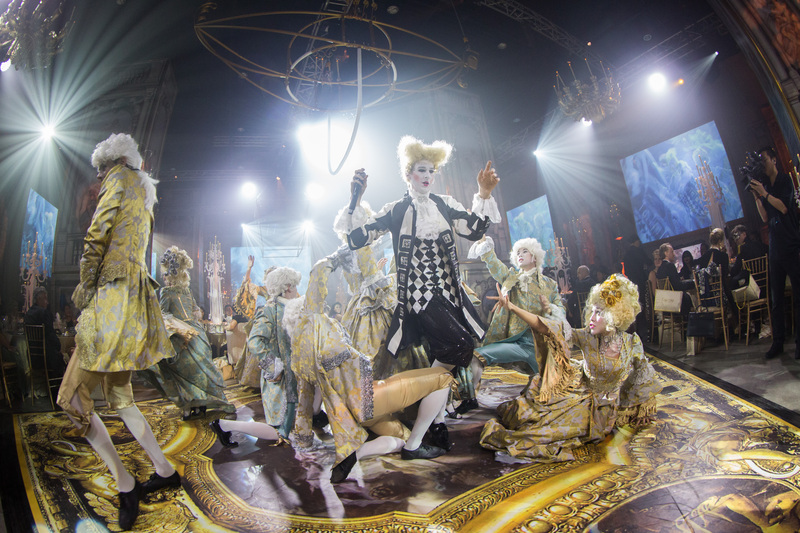 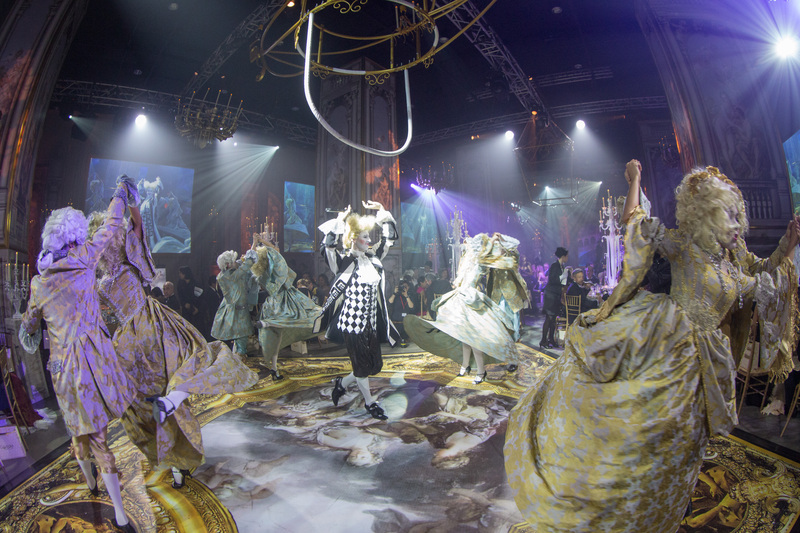 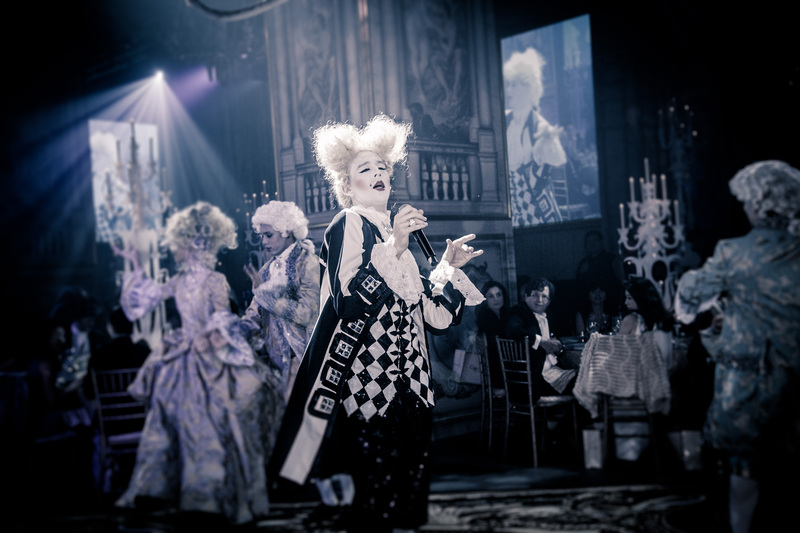 Silvio Berge Events in Hong Kong contacted Leave it to Diva to compliment his brilliant theme with entertainment to wow guests at the Hong Kong Cancer Fund Ball. 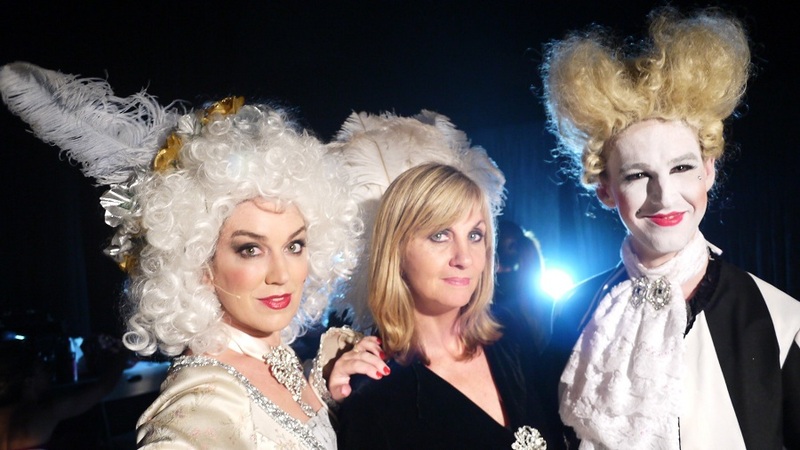 We did. 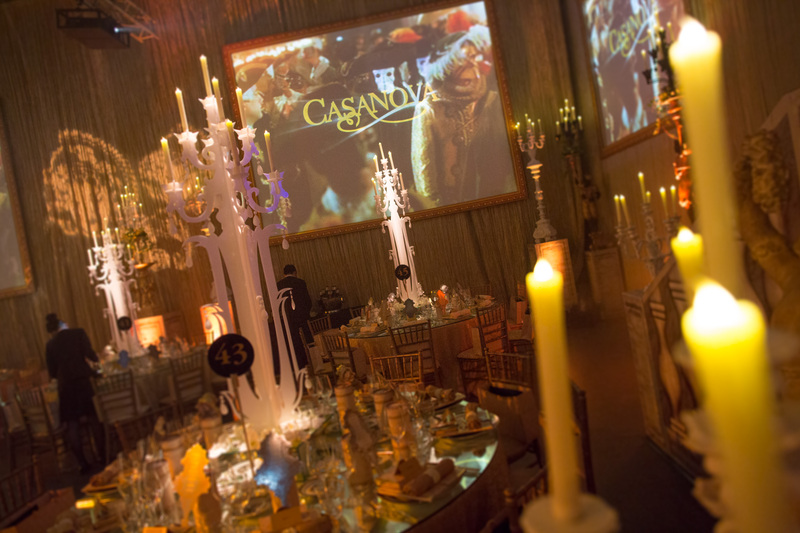 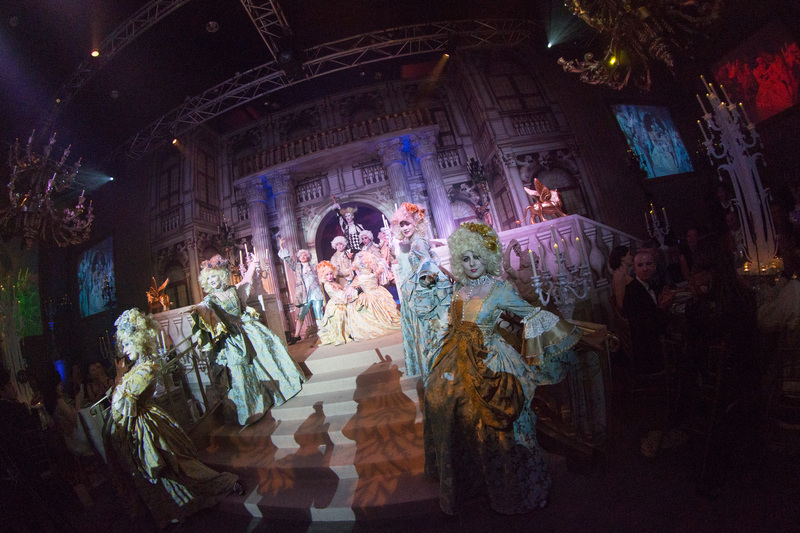 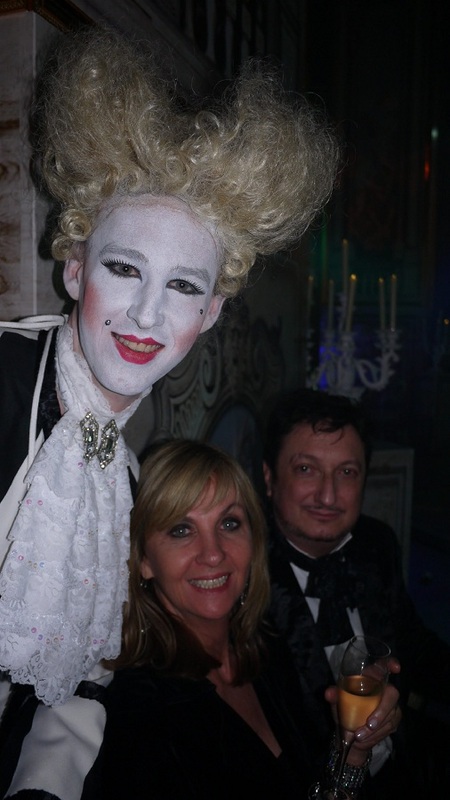 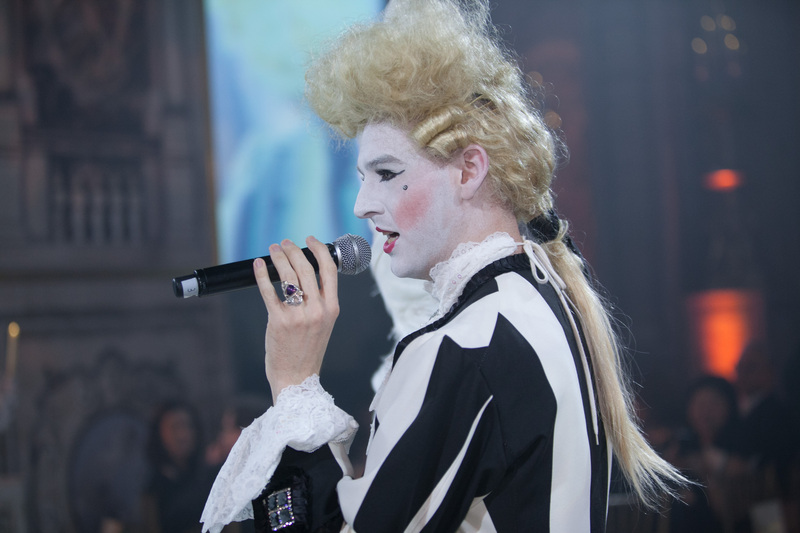 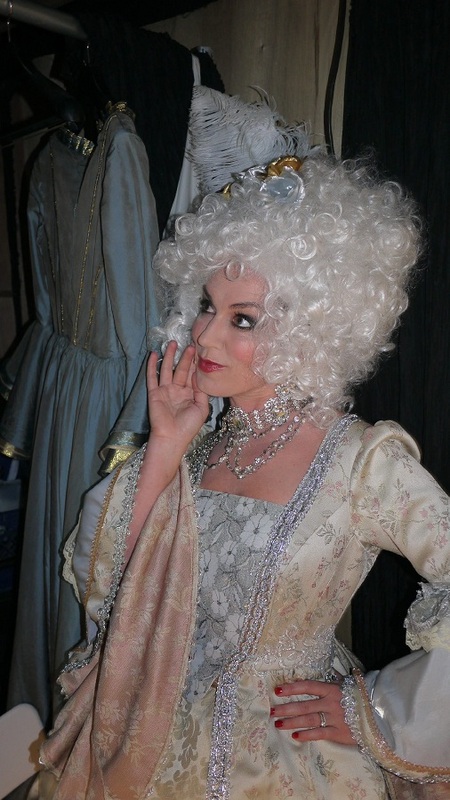 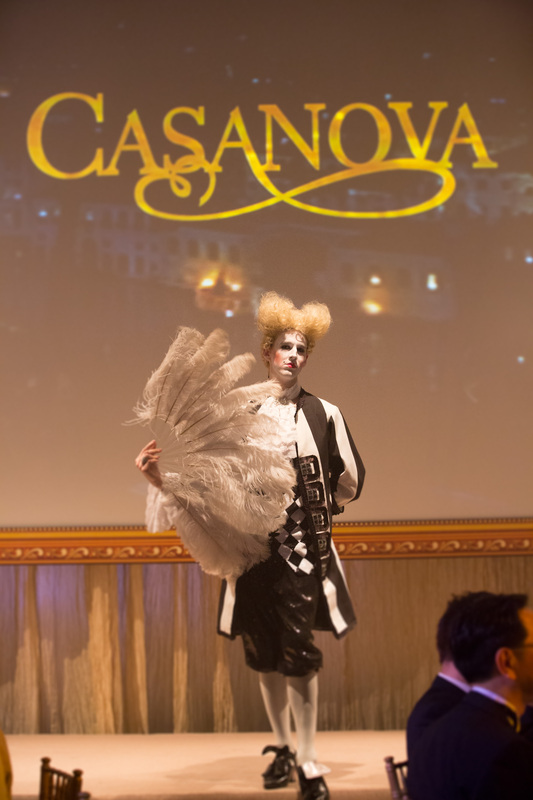 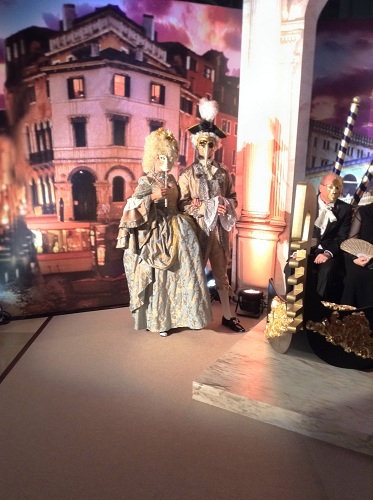 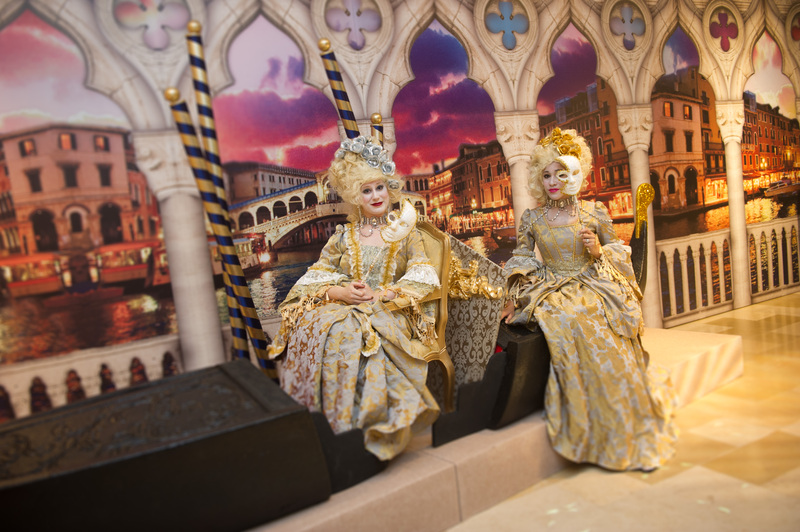 The theme was ‘Casanova – a Night in Venice’. 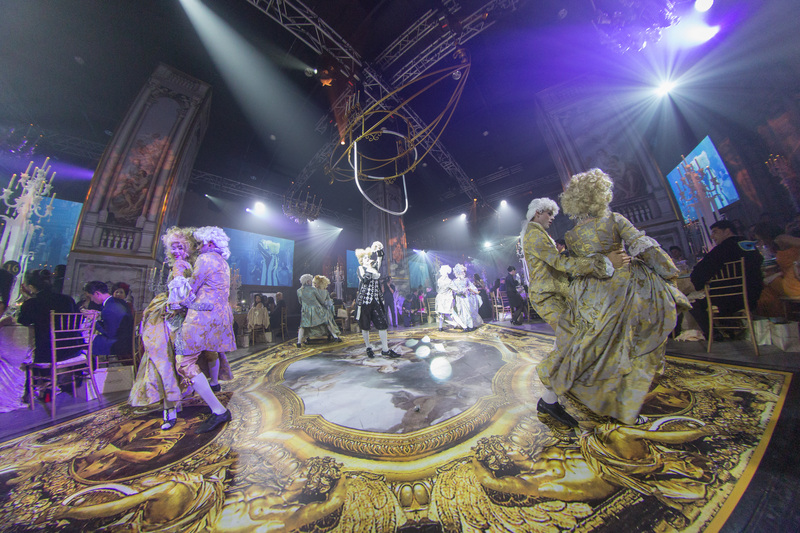 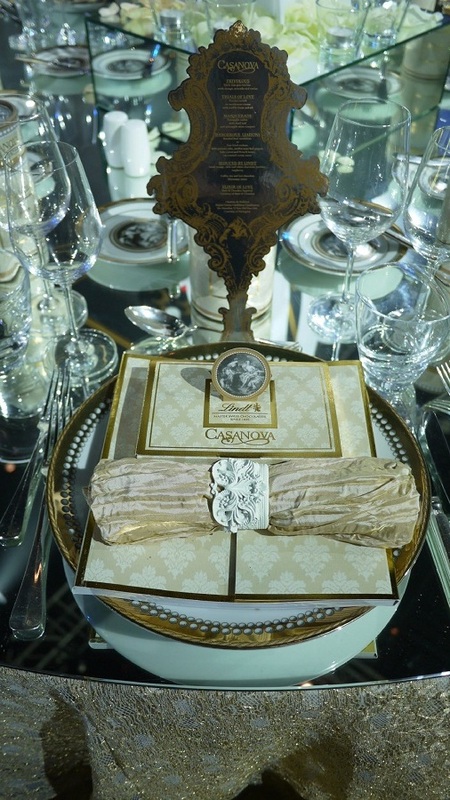 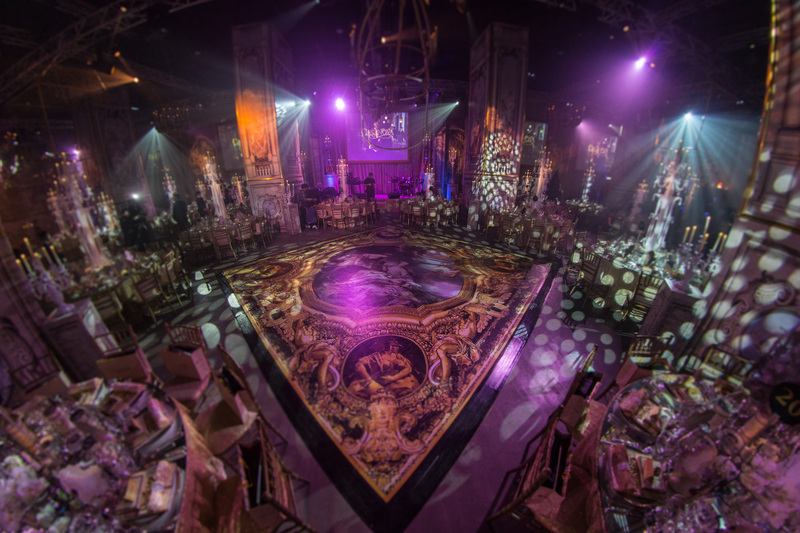 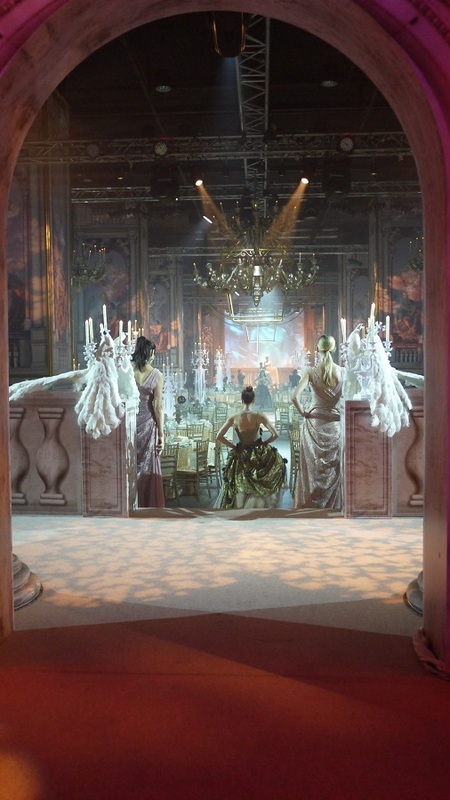 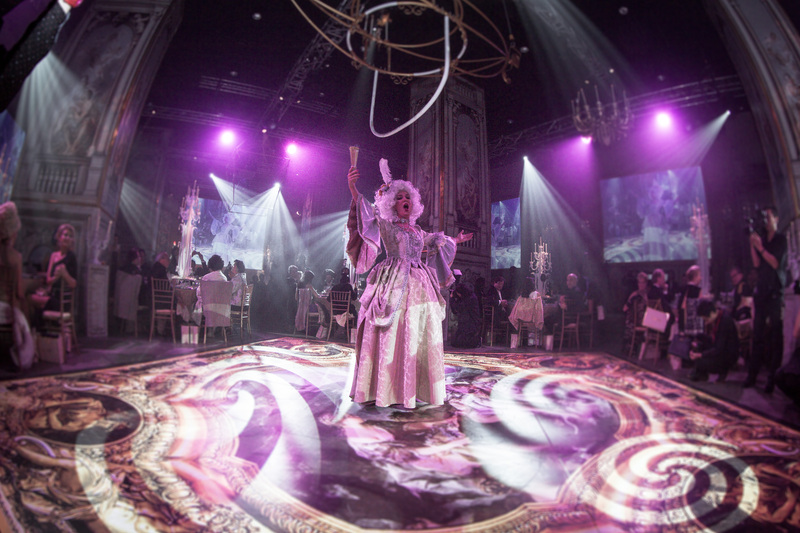 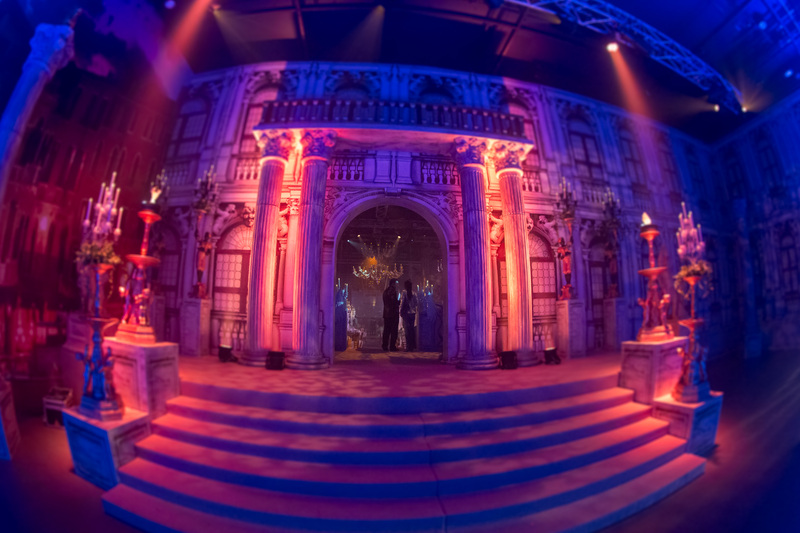 The incredible attention to detail by event genius Silvio Berg, gave us the opportunity to create fabulous entertainment to match. 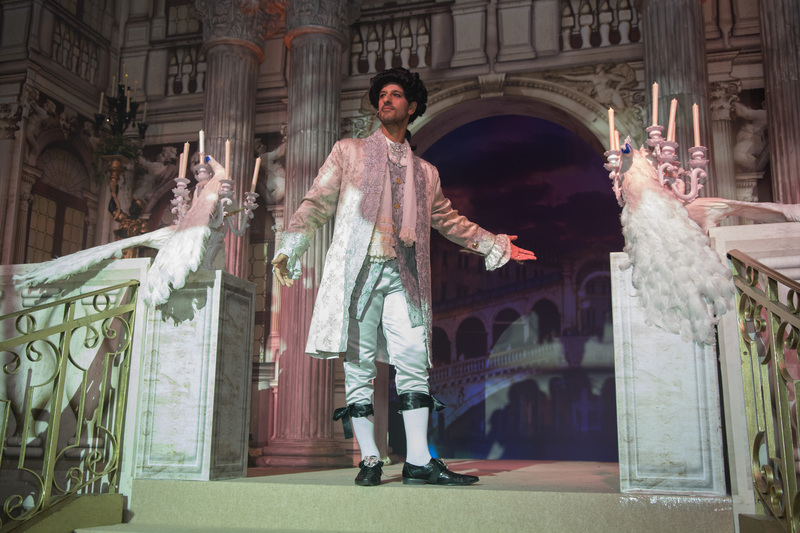 The divine soprano, Antointette Halloran and baritone Phillip Calcago from Opera Australia, were fabulous fun and not only serenaded guests with Puccini and Verdi, but also an operatic version of Lady Gaga’s Bad Romance. 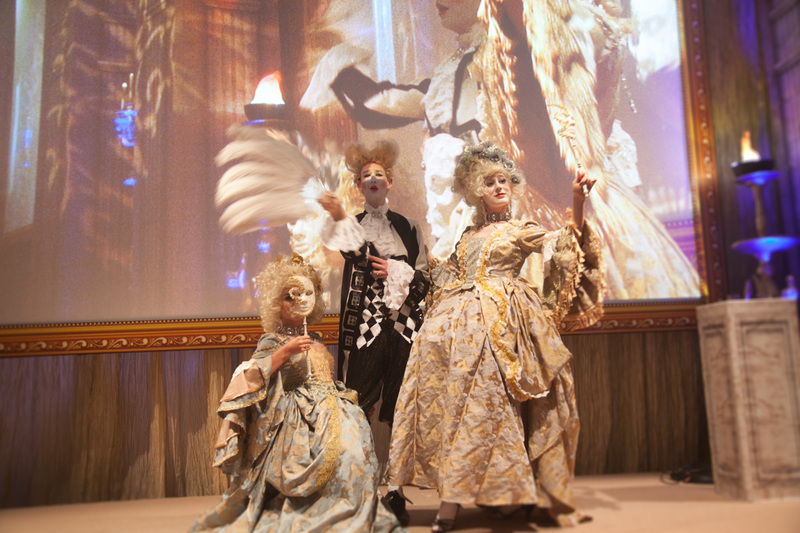 12 dancers from Hong Kong in powdered wigs and hoops completed an incredible evening. 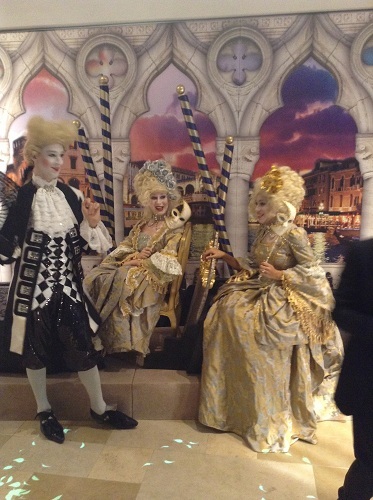 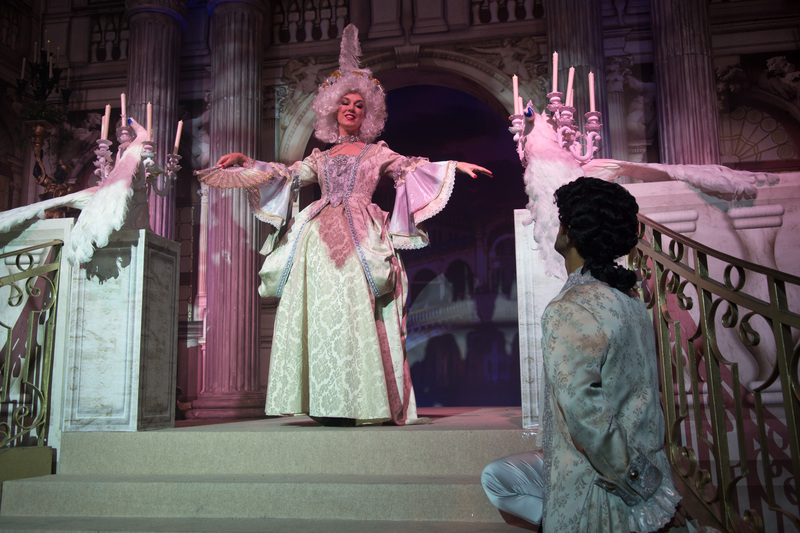 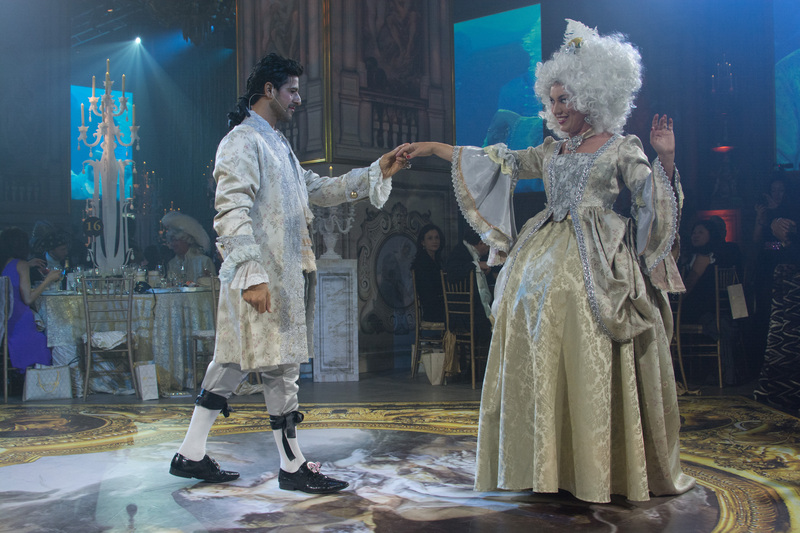 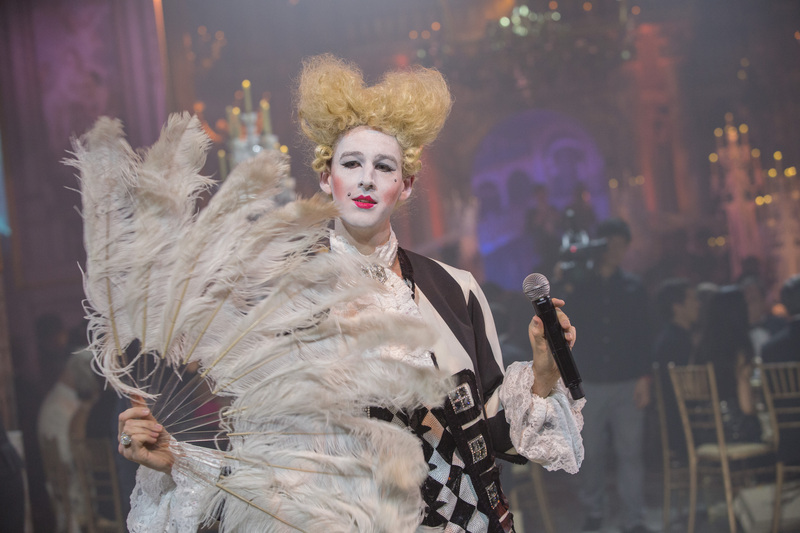 Australia’s Brendon Hay as Valere, in white face and Venetian costume, delighted guests with a rap version of ‘Amadeus’. 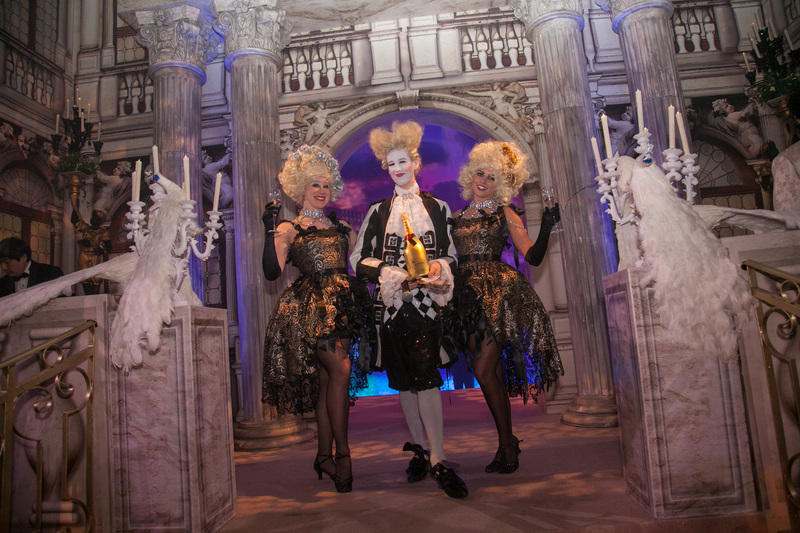 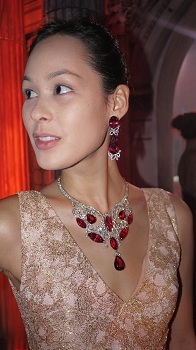 Sponsored by Louis Vuiton, Moet and Harry Winston, we were in fine company.